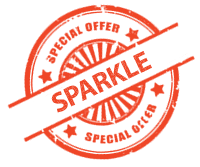 2 Customer must refer to code [SPARKLE] when calling or must reference in an email. 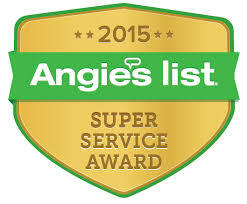 Call (818) 748-3227 x 1# today! and just say "Coupon SPARKLE"